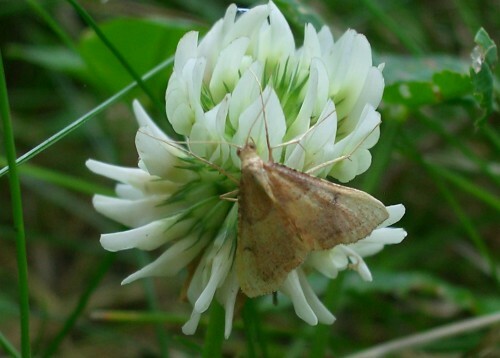 White Clover is a very common weed found in most grassy places and lawns. The flowerheads are about 2 cms diameter and consist of lots of tiny florets. 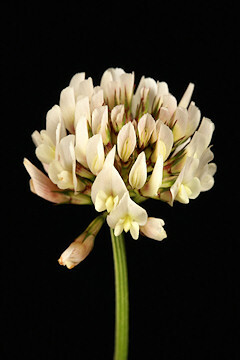 The leaves have three leaflets making the common cloverleaf shape. See our article "No-Fail Guide to Treating Weeds".